Order the amount you would like give as a present. You will receive a personalised gift card by e-mail. 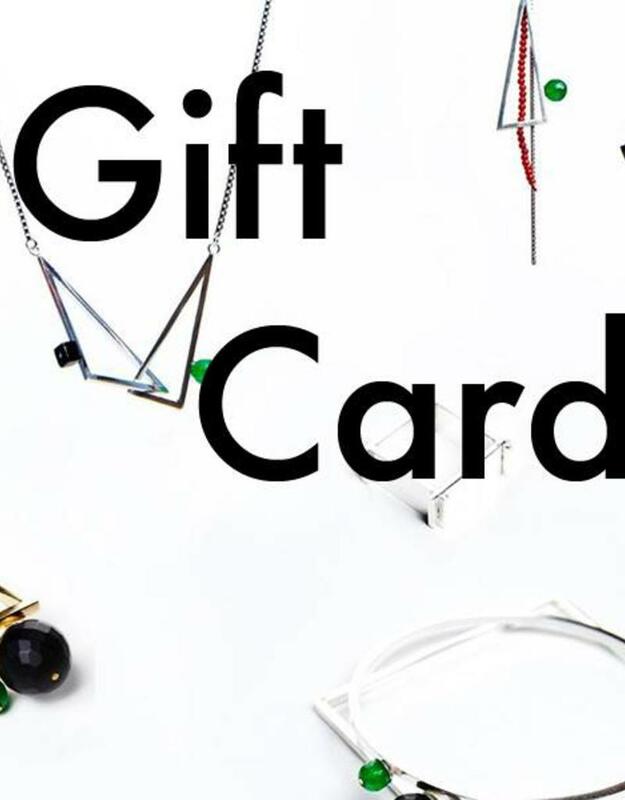 The gift card can be spent in our Antwerp shop or online, on this website. Use the unique promocode.